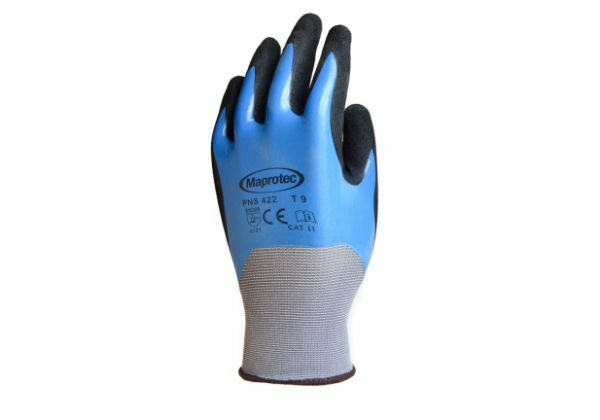 Made of synthetic rubber and featuring an all-over coat of nitrile for extra puncture protection these MAPROTEC Blue & Black Gloves are an excellent addition to our range of gloves. 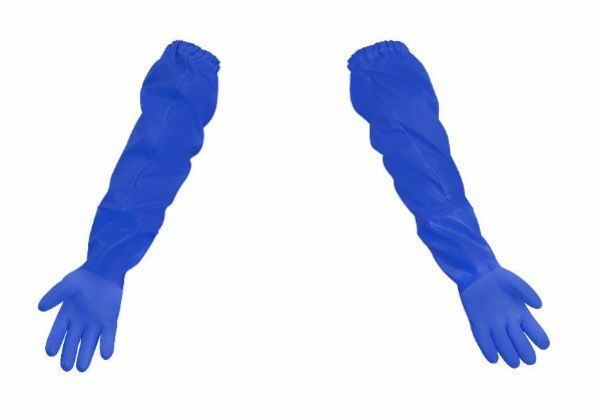 The palms and finger tips have an additional foam cover for padding. Available in sizes 6 – 11 (S – XXL). Also available in a warmer lined version from Maprotec here.